The Callaway Super Soft Golf Ball Set offers reduced spin for straight fall flight and allows inserting brand logo for impressive Company Logo Products. 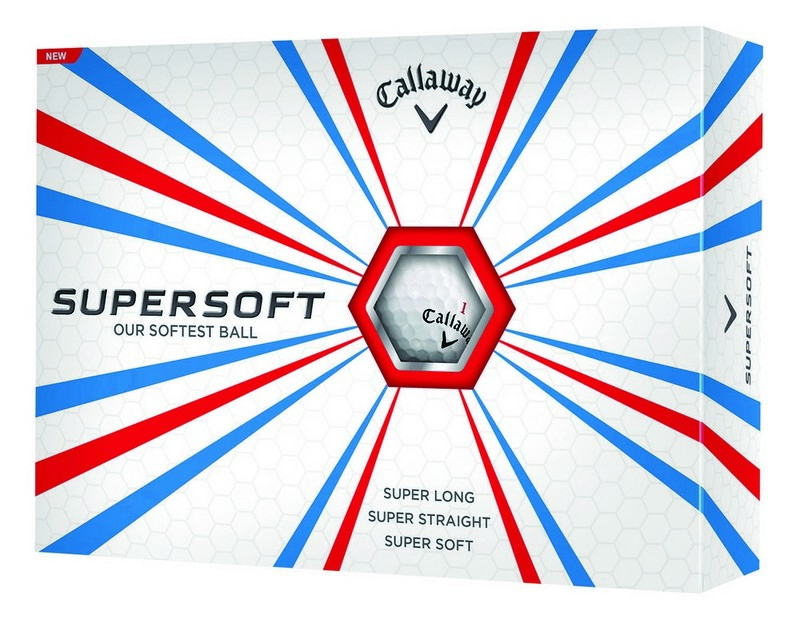 The all new Callaway Super Soft Golf Balls features outstanding super soft compression rate of 38 making it the lowest compression golf ball available today. These super soft balls generate impressive speeds at very low spins allowing your shots to go farther. The reduced spin steadies the flight and allows the ball to travel longer and straighter. This golf ball is a great convention and tradeshow giveaway. Imprint your company logo and marketing message on the ball for an eye-catching promotion and watch your brand go the distance!